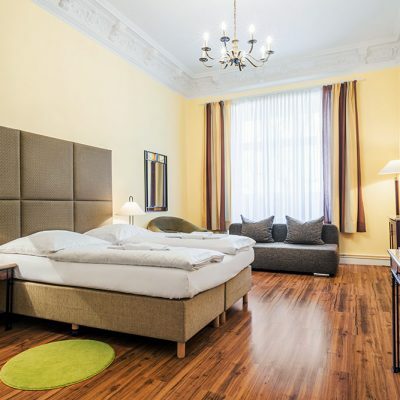 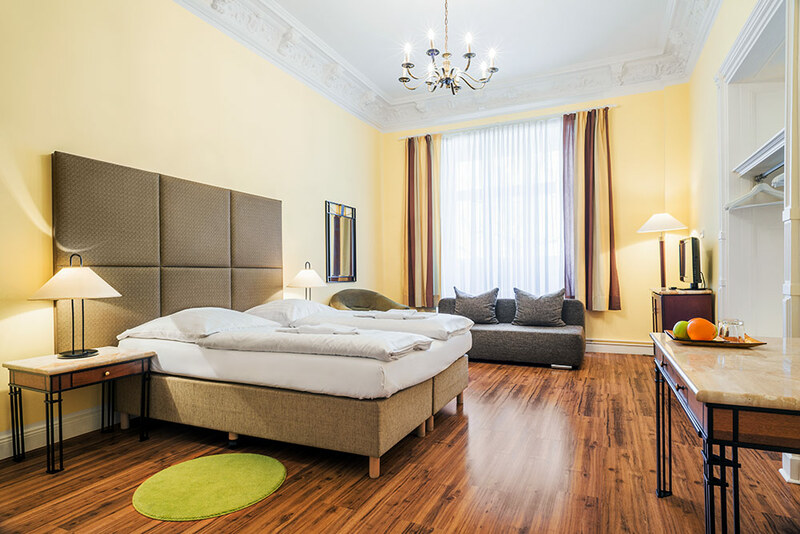 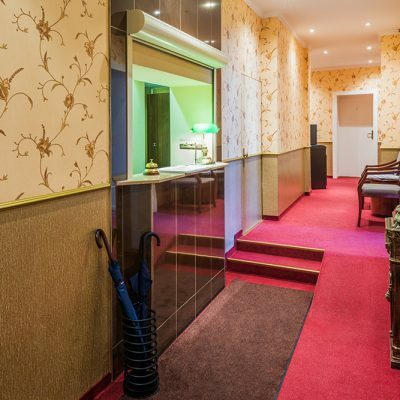 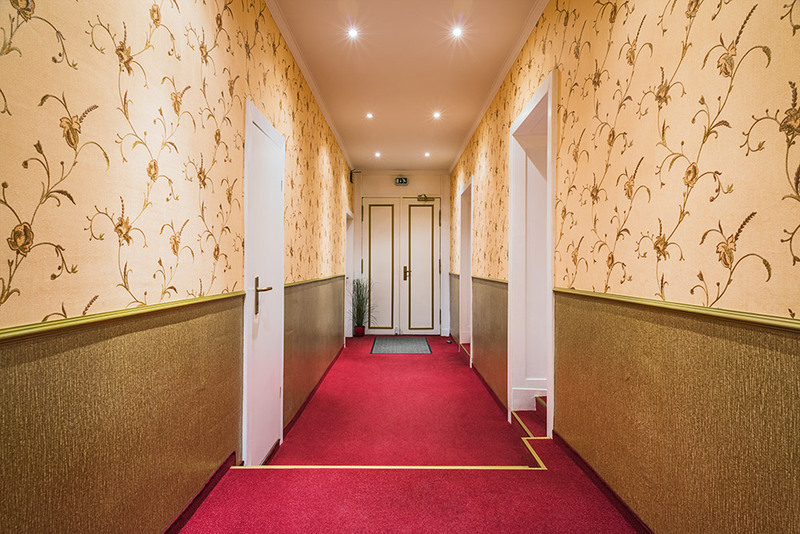 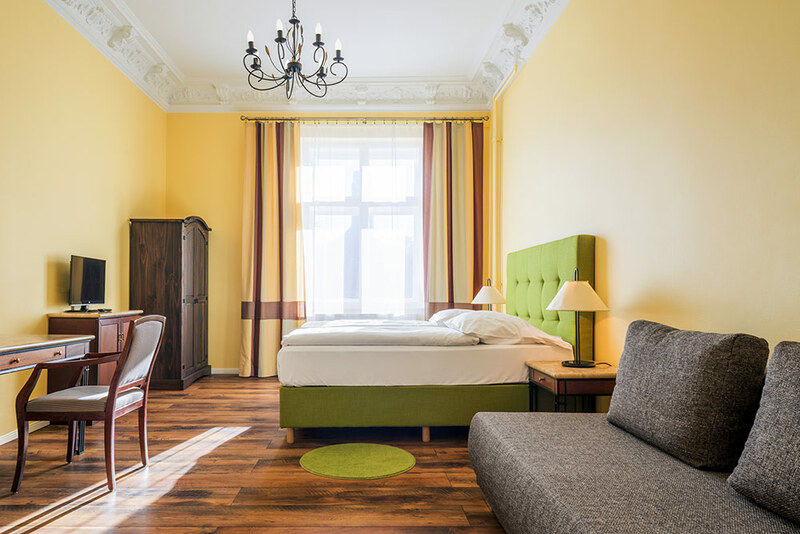 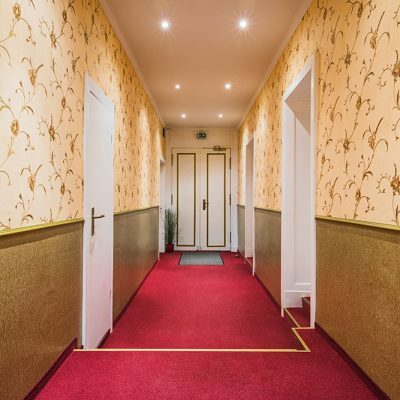 The Hotel-Pension „Michele“ is located in the centre of Berlin and get to it from anywhere in the German capital is quickly and easily. 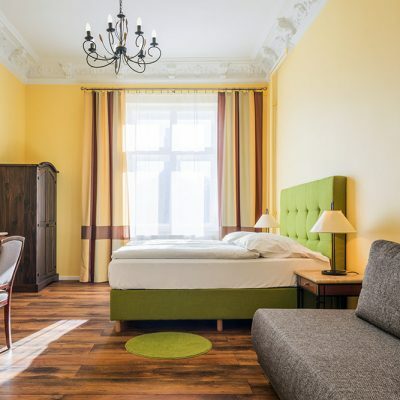 Here, 49 – the dial code of Germany, and 30 – of Berlin. 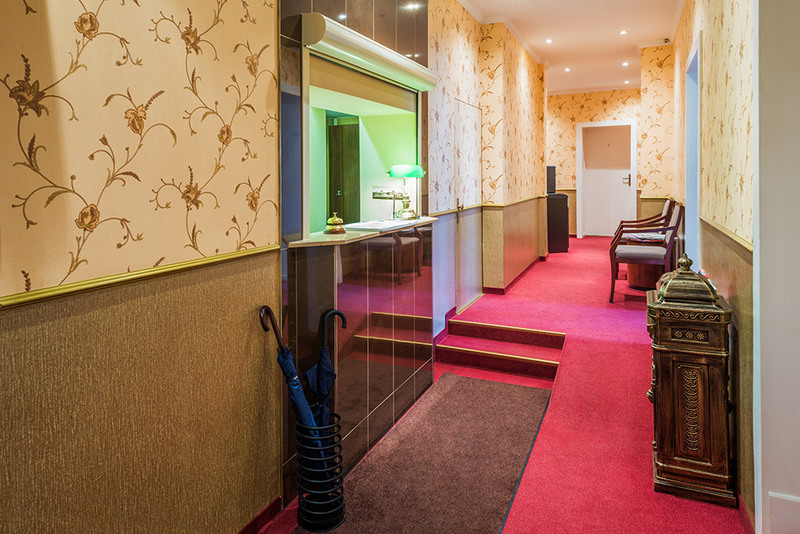 We professionally and kindly answer any questions relating to reservation of rooms and stay in our hotel.